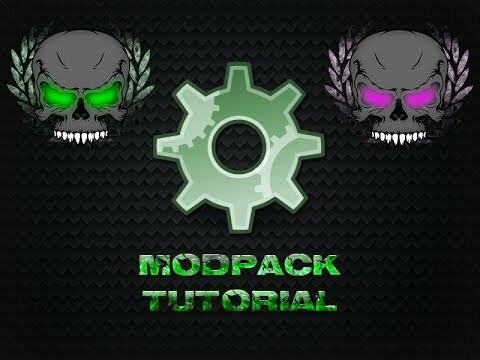 Wonderful mod pack for the latest version of the game WoT. In it you will find a lot of useful things that should ease your game. 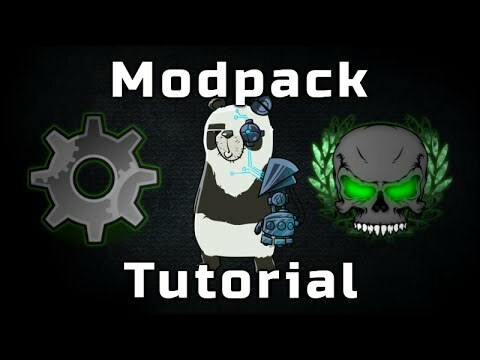 Download and install the «The Relhax Modpack» you get XVM Config, the clock in the hangar, white corpses tanks, high-quality mini-map, vertical tree technology development and much more.